SUCCESS SATURDAY: Saturday Success Swap Shop! Leave a Comment on SUCCESS SATURDAY: Saturday Success Swap Shop! 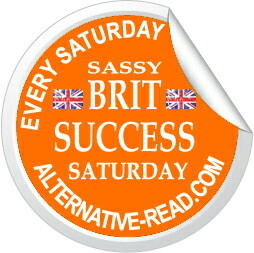 Welcome to Success Saturday, where writers are invited to share their successes by leaving links to great reviews they’ve received, published stories on online magazines, and awards etc. for all to see! So, authors/aspiring writers/anyone, I invite you to link up and leave your latest great book review you’ve recently received, or other success you’d like to share – in the Linky tools below, so we can come and visit and leave comments to support you. Previous Entry (12th May) AUTHOR BLOG HOP: Edits! What do you do with them?